Uber, the global smartphone app that seamlessly connects riders to drivers, has announced launch of UberPITCH 2018, a nationwide competition to select a startup with the most compelling idea. This announcement was made at an event attended by Uber’s management, thought leaders from various industries and entrepreneurs. 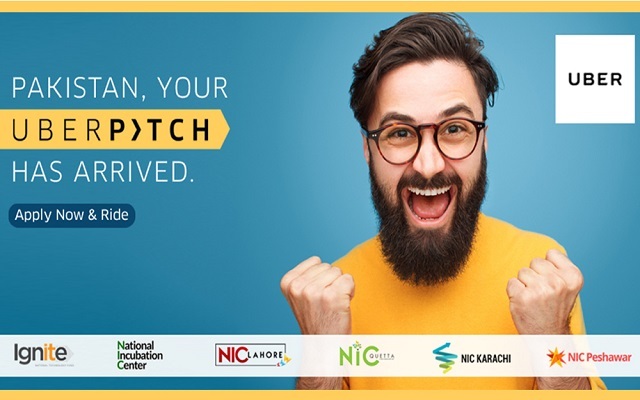 Powered by Ignite and in collaboration with the National Incubation Centres (NIC), UberPITCH will see selected startups guided by experienced trainers, as they have their ideas judged by investors and mentors during the course of the competition. As per the white paper on Digital Entrepreneurial Ecosystem in Pakistan, if development proceeds at its current pace, the digital entrepreneurial ecosystem is likely to become self-sustainable by 2025. 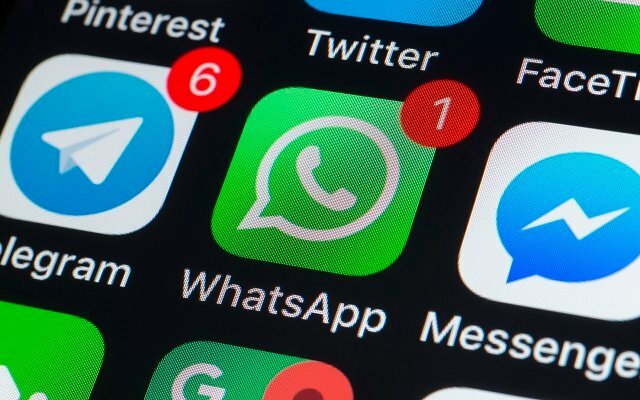 Several factors will support this baseline scenario: a global trend toward digital entrepreneurship, demand for digital technologies to improve basic services such as healthcare in remote areas, availability of low-cost smartphones, and a support network for entrepreneurs in the biggest cities. Countries typically take five to 10 years to build a self-sustaining entrepreneurial ecosystem from scratch. Having taken its first steps in this direction in 2012, Pakistan could create a sustainable ecosystem by 2020 if it continues to put the necessary elements in place. Registrations for this year’s UberPITCH opened on August 17, 2018. Participants willing to take part need to complete an online application form before September 8, 2018. Uber will then announce the top 20 startups from Karachi, Lahore, Islamabad, Peshawar and Quetta, each, that will go on to the first round, called the PITCH camp. During this phase, mentors from both NICs and Uber will help the selected startups practise their business pitch. Once the startups graduate from the PITCH camp, they will be given the opportunity to present their startup idea to a panel of judges during the qualifier round. In the last round, successful startups from the qualifier round will get a chance to pitch their ideas to some of the biggest investors in the industry during an Uber trip. The winning startup stands a chance to showcase their business idea at ArabNet Digital Summit in Dubai, free of cost work space at one of the NICs for two months, mentorship hours with Uber team and Uber credits. Uber is evolving the way the world moves through its app. By seamlessly connecting riders to drivers at the push of a button, we make cities more accessible, opening up more possibilities for riders and more business for our partner drivers and transport operators. Uber’s rapidly expanding global presence continues to bring people and their cities closer and is currently providing service in more than 600 cities across 77 countries on six continents. To request a ride, users must download the free application for Android, iPhone, Windows Phone, Blackberry 7, or sign up at uber.com/app.